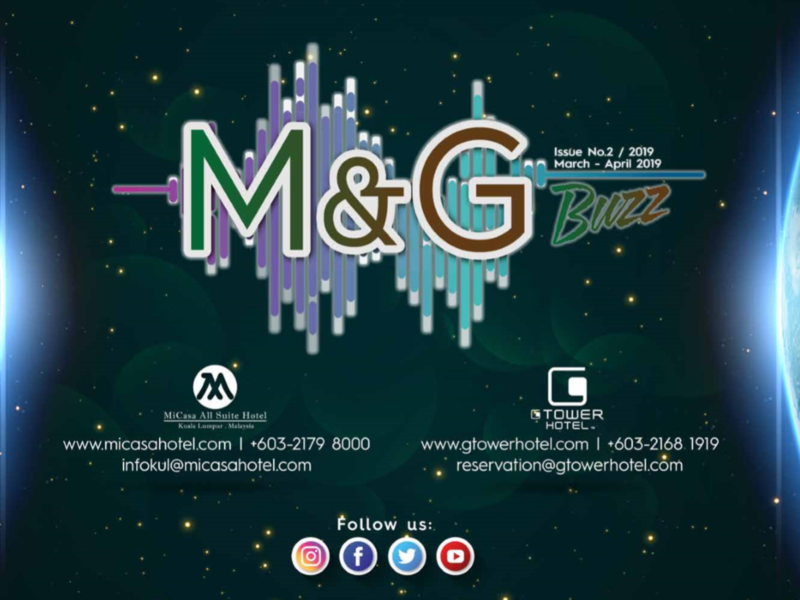 M&G Buzz for March & April 2019.  All the latest and greatest happenings for MiCasa All Suite Hotel & GTower Hotel in one place! 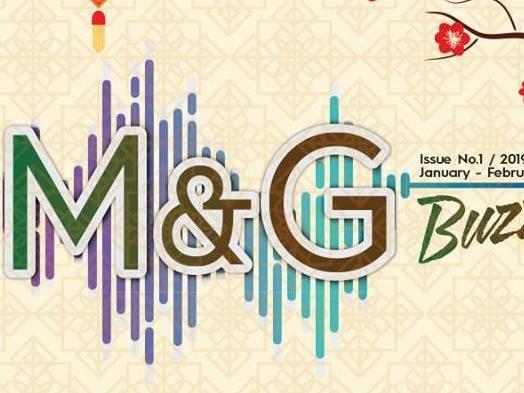 M&G Buzz for January & February 2019.